I interviewed Skello back in 2012 shortly before he had a major stroke that has sadly left him in a poor state. 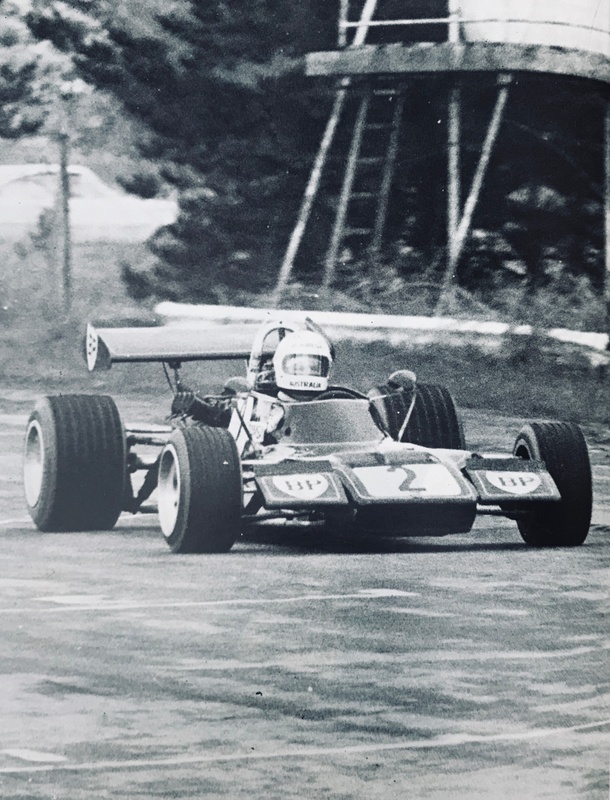 I was particularly interested in his single seater career, even though that was a sidebar to the main story that I was writing at the time. Back then Skello was lucid but his memory was unreliable so I had to do a fair bit of digging to get the story right. 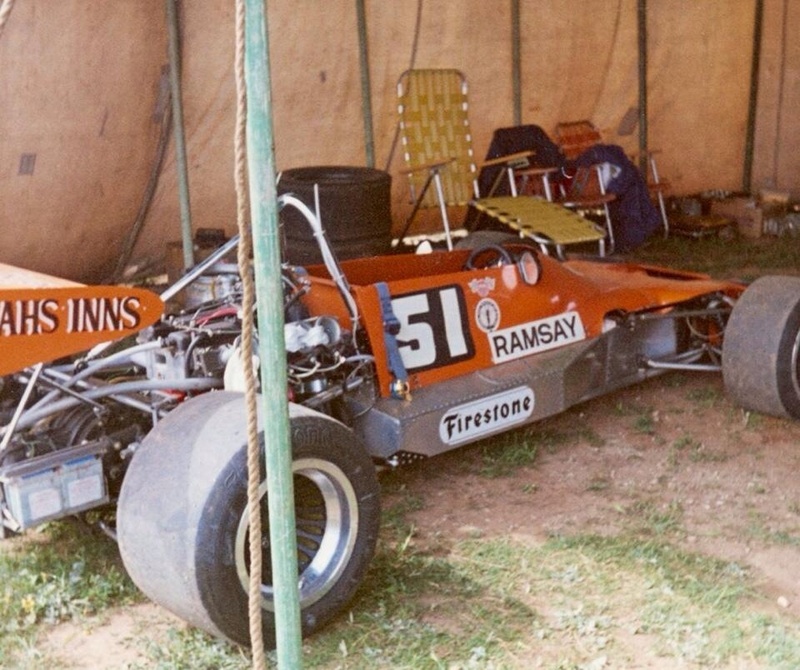 In 1970 Garry Rush was punting the Bryan Byrt sponsored Bowin B4A in the Australian FF series with limited success and the car was put up for sale at the end of the year. 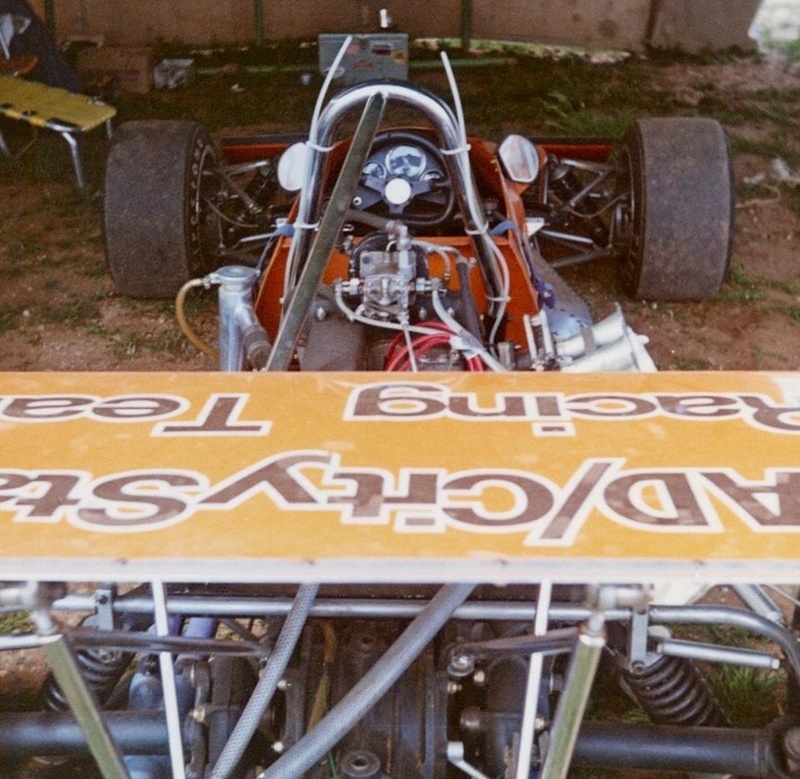 Skello convinced Byrt to hold onto the car and sponsored him for the 1971 series, which he did! 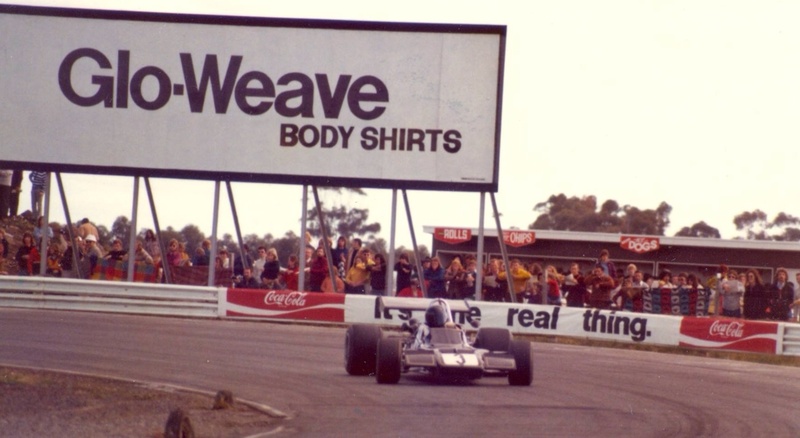 – Bob was always a good salesman… He finished runner up to Larry Perkins in the championship. 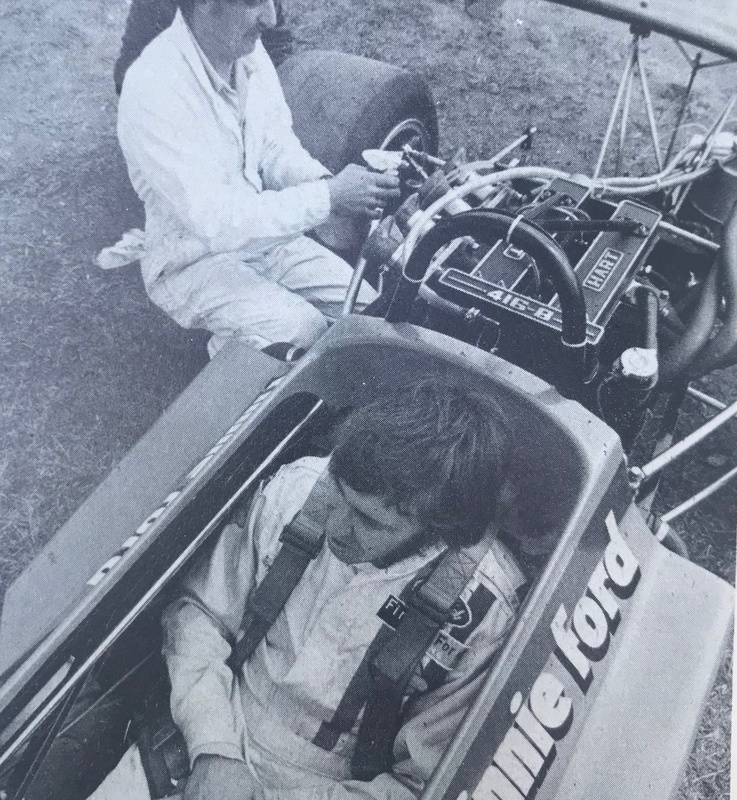 For 1972 he drove for Sid Finnie of Finnie Ford in a new P4A and won the championship. 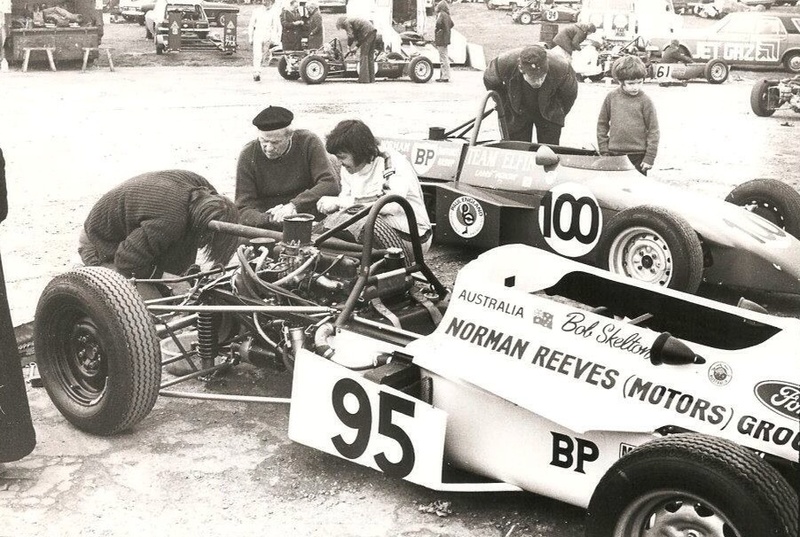 At the end of that year he practiced the new P6F at Sandown but didn’t race it. 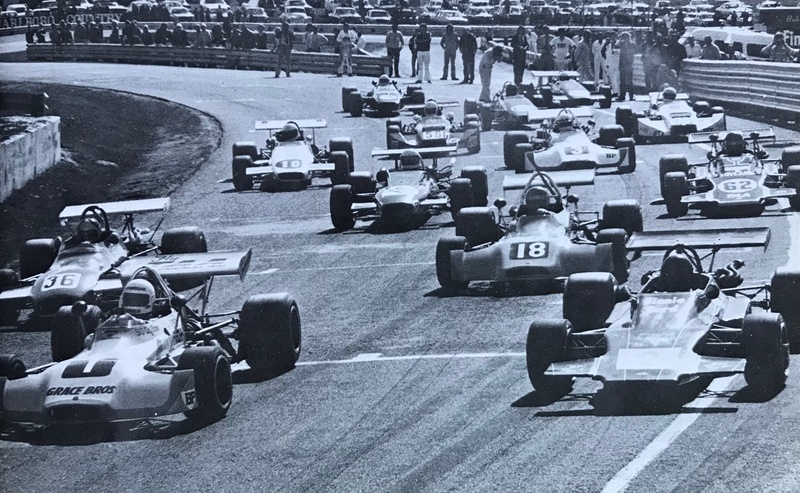 The car was then sent with Skello to the UK for the Formula Ford Festival at Snetterton and a race meeting at Brand Hatch. 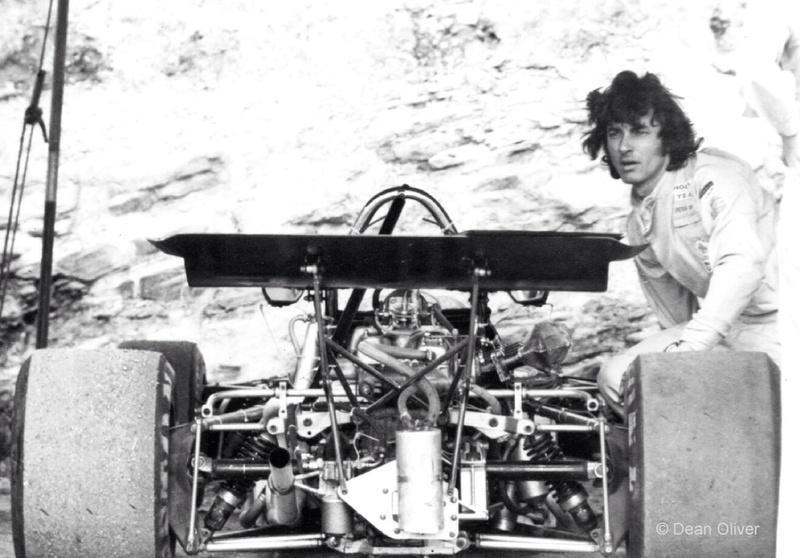 Bob was not a technical person so he asked Perkins, who was also cashing in his FF DTE prize and sending his Elfin 620 to Blighty, to set up the Bowin for him. At Brands a broken rear cross member went undetected and the car was undriveable. At Snetterton Skello made the final race of the Festival but the battery worked loose and shorted out on lap one and he was punted off the track. Larry finished third and was on his way. 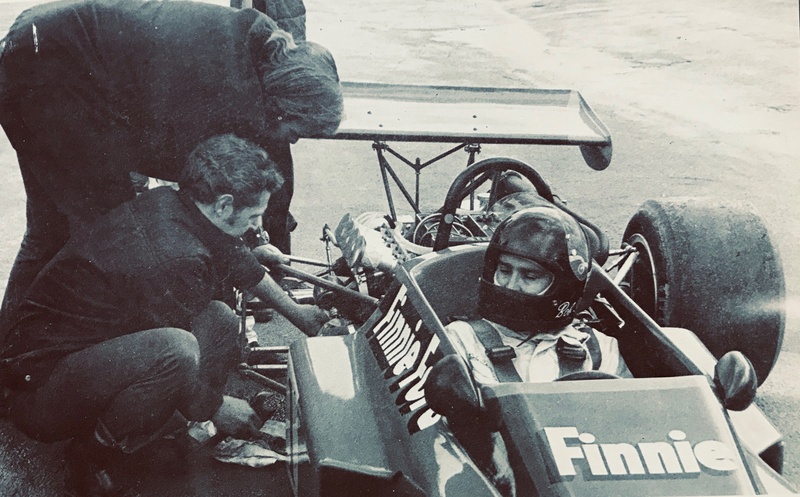 Skello picked up a new Hart engine and bought it back with him for the B6 to be converted to F2 specs for the 73 F2 championship. 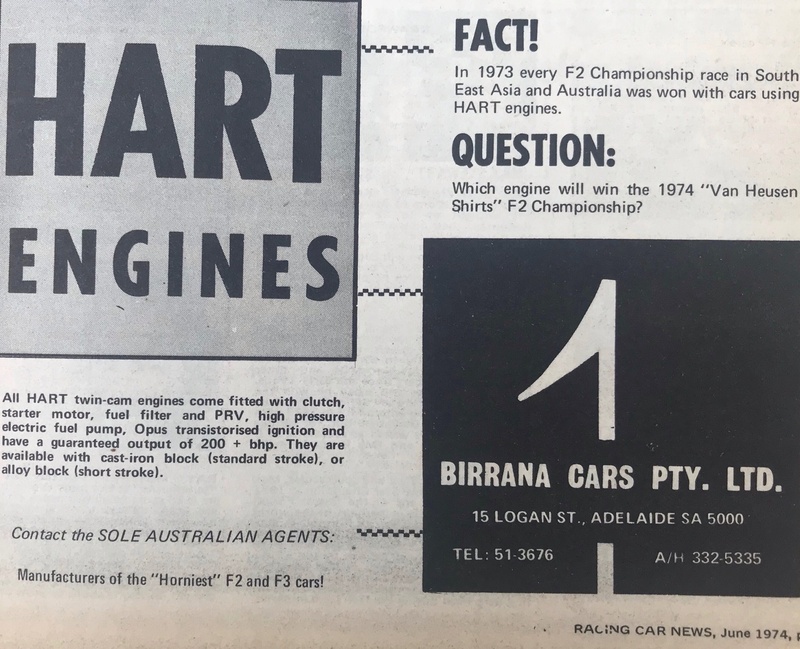 On a good day he could match Leo Geoghegan and twice he started from pole (Amaroo and Symmons Plains) but poor reliability and mistakes meant that the best he could do was two seconds including the aforementioned Symmons race where he lead until the alternator/water pump belt broke near the end, probably due to an over-rev from a missed gear. Skello missed the final two races but still finished third in the championship and Finnie Ford soon offered the Bowin for sale, I think it went to Ian Ferguson. 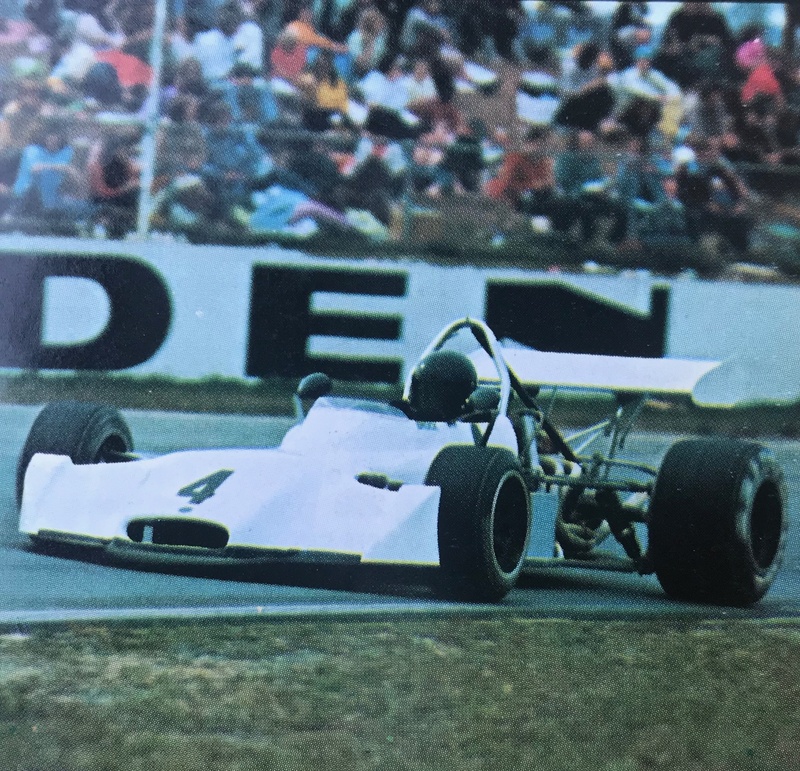 There was talk about Skello racing a March in the 74 Van Heusen F2 series but it didn’t happen and that was the end of his single seater career although Bob did tell me that he tested a Matich F5000 at Warwick Farm, though I can’t find any record of this. 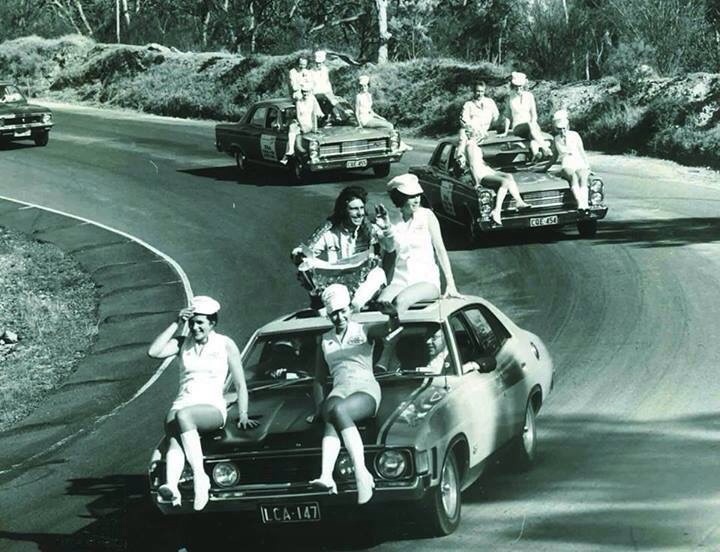 Sorry, you asked a questions about Peter Brock…? Fantastic additional detail. 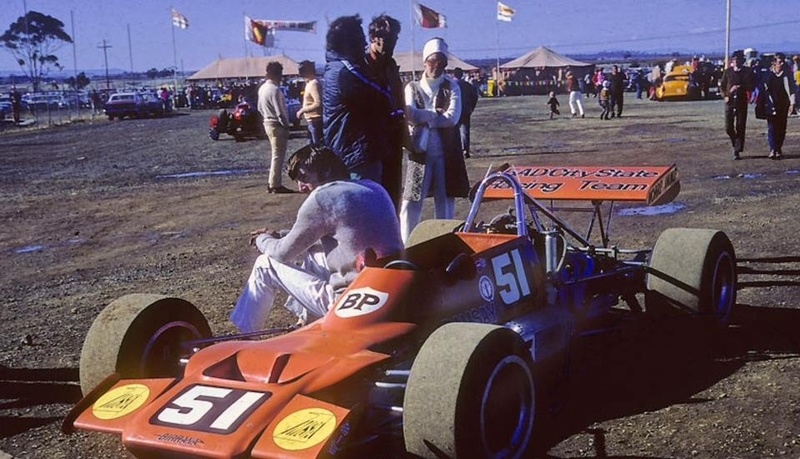 I wondered where Bob ran the P6 before he left- I guess taking the new car away to the UK was a percentage play- the conservative choice would have been to take the title-winning P4. 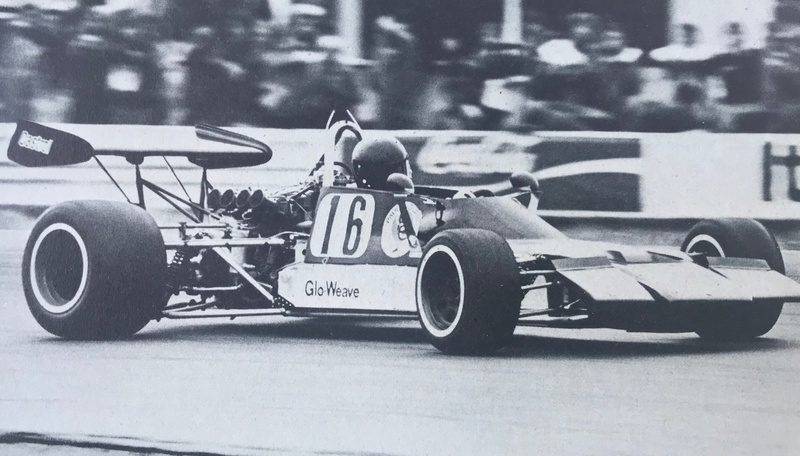 Without doubt he deserved another year in F2, the sad thing is that neither P6 ended up in a front-runners hands post Skelton/Allison so they quickly disappeared from the circuits to the hills. 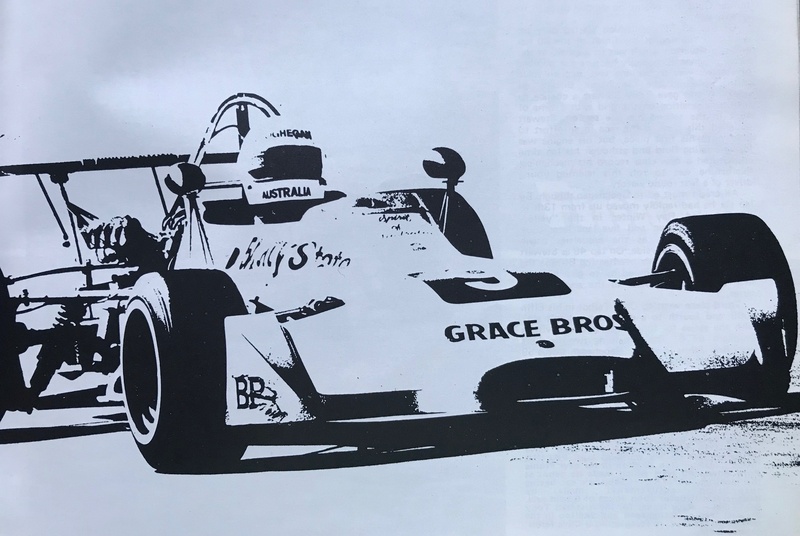 Leffo’s speed in the P8 Hart is all too quickly forgotten too in 1974- a story for soon! Thanks again. Just a small correction, in the photo of Tony Stewart leading at the Weir I think you find it is the P6 on the outside not a Elfin 600. 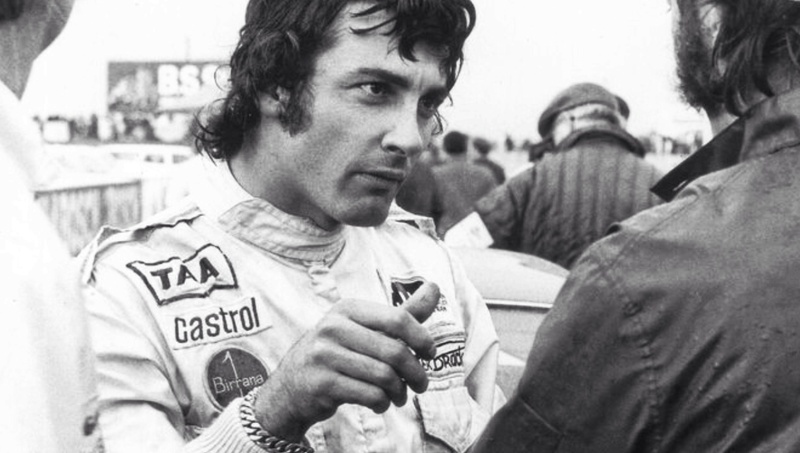 Great to hear from you Ross- and familiar with your website and great mix of cars in your championship. The two years 1973/4 were high-water marks weren’t they- ’74 in particular. 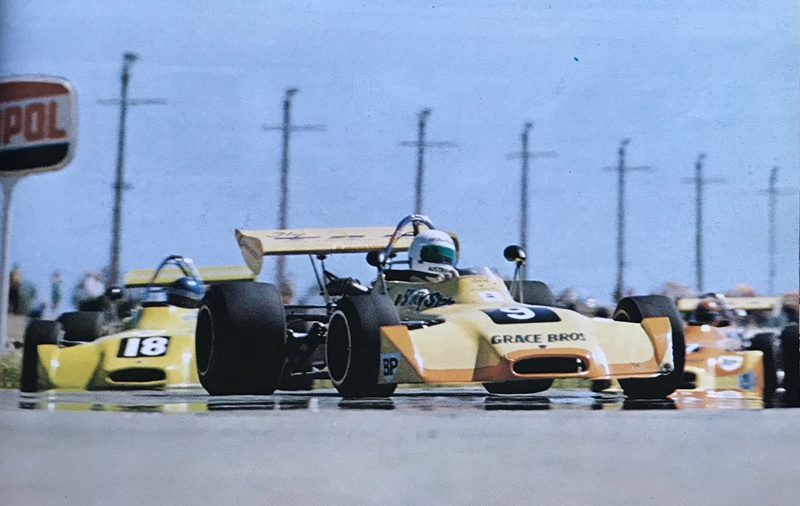 The Van Heusen money attracted some top drivers and lotsa new cars. 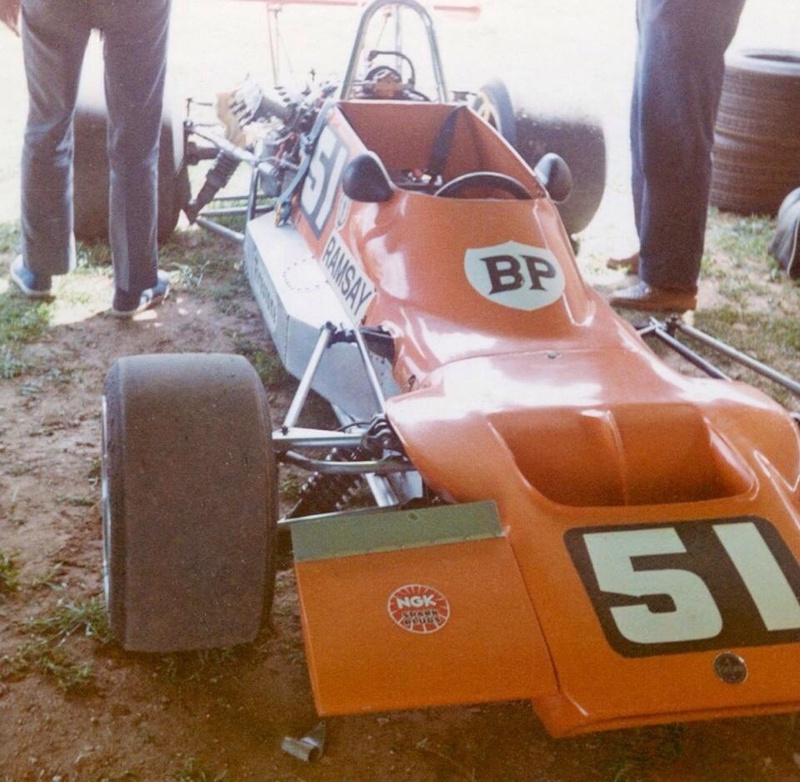 Formula Ford is about my cost/speed level much as I would love a mid-seventies wings and slicks car of some sort. And you are correct re Skellos P6- have altered the caption accordingly. It was great to see Ray Winter put the old sub on pole for the 74 round, shame about his start. Another who had talent but didn’t get beyond F2, worth a short story ?